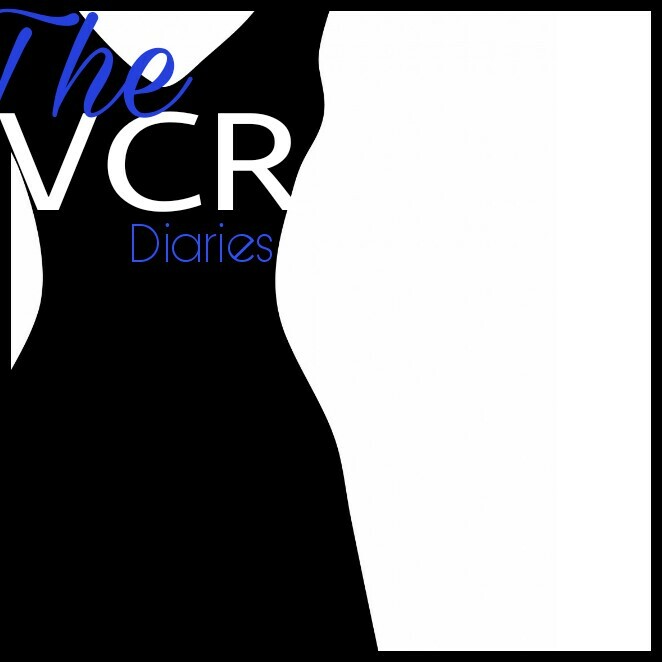 Thank you for following The VCR Diaries. For your ease, you can use this index to locate and navigate the 3-Act Documental. The ladies take their bow, and accept your applause.